Projecting Epson's brightest WUXGA resolution images, this projector provides a great degree of flexibility and reliability for use in large venues. Able to project portrait aspect images for digital signage, it has a flexible installation angle, lens shift for off-centre positioning and plenty of calibration options. Wi-Fi and HDBaseT connectivity add extra greater choice. 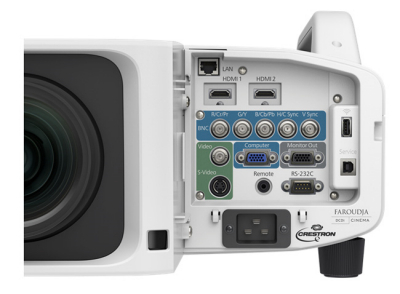 The EB-Z10000U is Epson’s first 10,000-lumen, WUXGA-resolution projector. 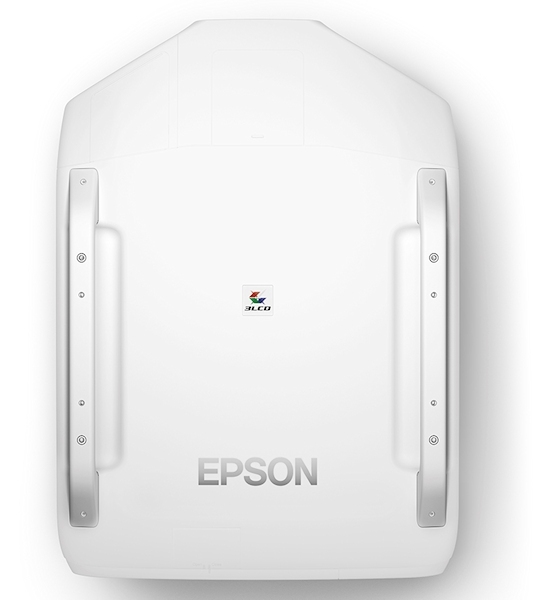 It benefits from Epson’s 3LCD technology, which ensures high-quality images with equally high White and Colour Light Output for vivid colours and bright pictures, even in daylight, and three times brighter colours than competitive projectors¹. 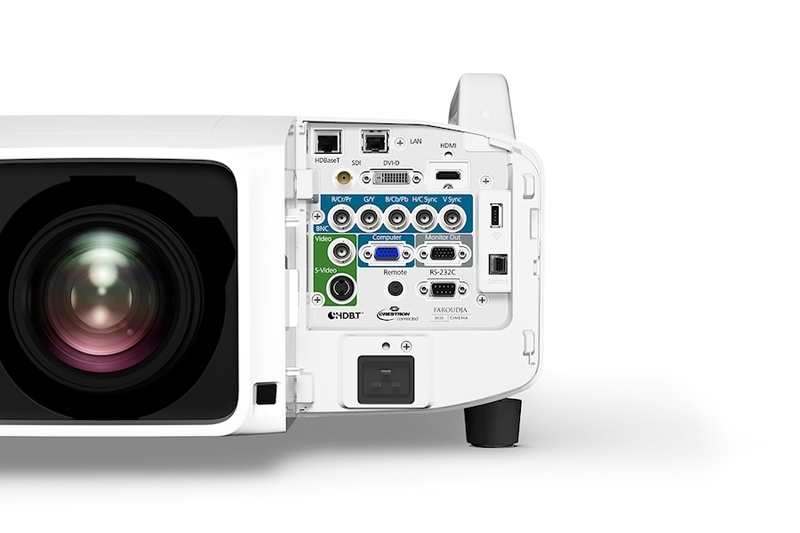 This projector gives you the flexibility of different colours to suit installation and rental markets; the EB-Z10005U is a black version of the white EB-Z10000U. Choose to project in either portrait or landscape mode, so you can best accommodate a particular venue or type of image content. 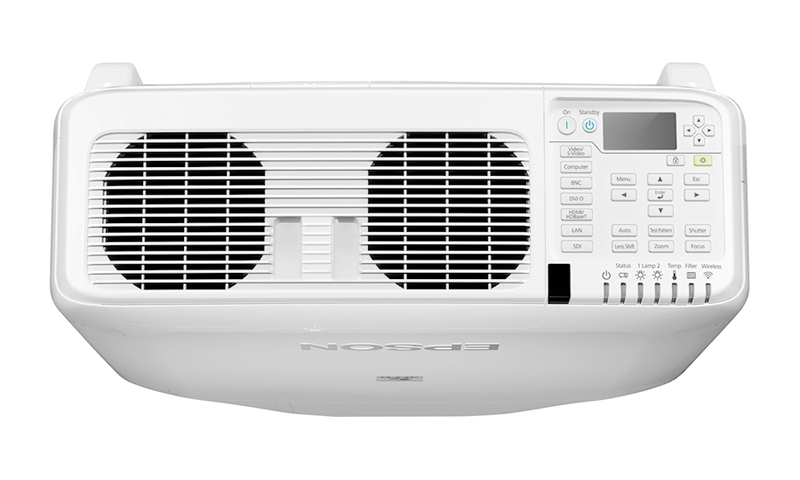 Flexible installation angles, lens shift and Wi-Fi connectivity give installers even greater choice when positioning the projector. Do more with Epson’s value-added features including Edge Blending, point and arc correction to allow for uneven screens, Epson’s Super Resolution feature and frame interpolation. Test patterns help make image calibration easy. It has SDI input for large HD signals such as TV and music, and HDBaseT connectivity makes it easy to run five different connections through one cable. 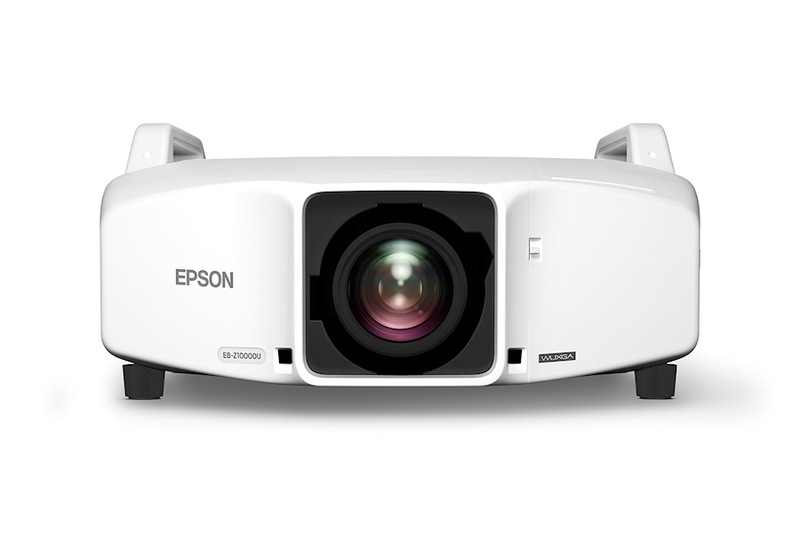 Epson's new exclusive LU02 lens, with it's unique throw ratio (0.64-0.77:1), allows this projector to be positioned closer to the screen. Lamps can blow, if you need your projector working and can't afford down time, you may need to keep a spare lamp. 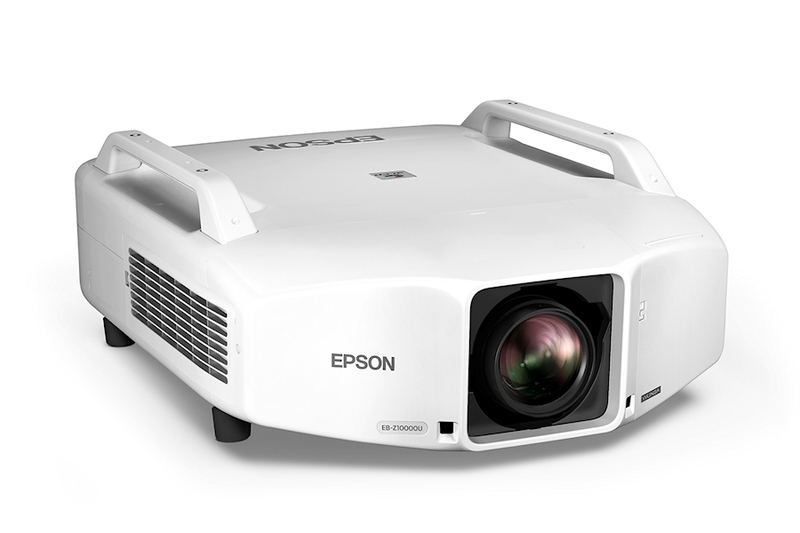 The replacement projector lamp for the Epson EB-Z10000unl is the Call for options.